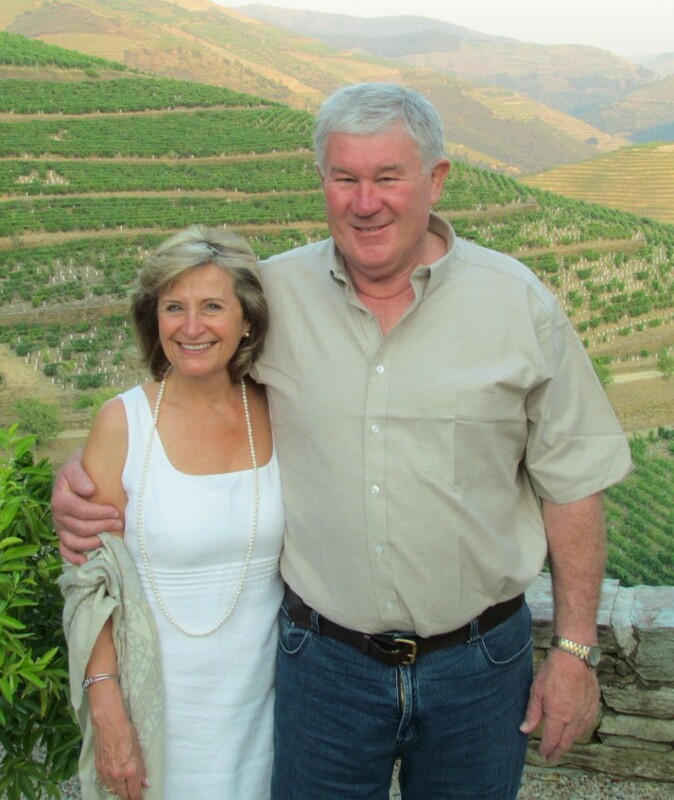 Danie de Wet and his sons Johann, responsible for viticulture and marketing, and Peter, winemaker are renowned for their various expressions of Chardonnay from their successful unwooded Limestone Hill to the fabulous full bodied wooded Bateleur. Noble varieties other than Chardonnay, both white and red, receive the same attention, care and elevation in the cellar. I am particularly fond of the De Wetshof Estate Sauvignon Blanc 2017, it is a truly food friendly wine. 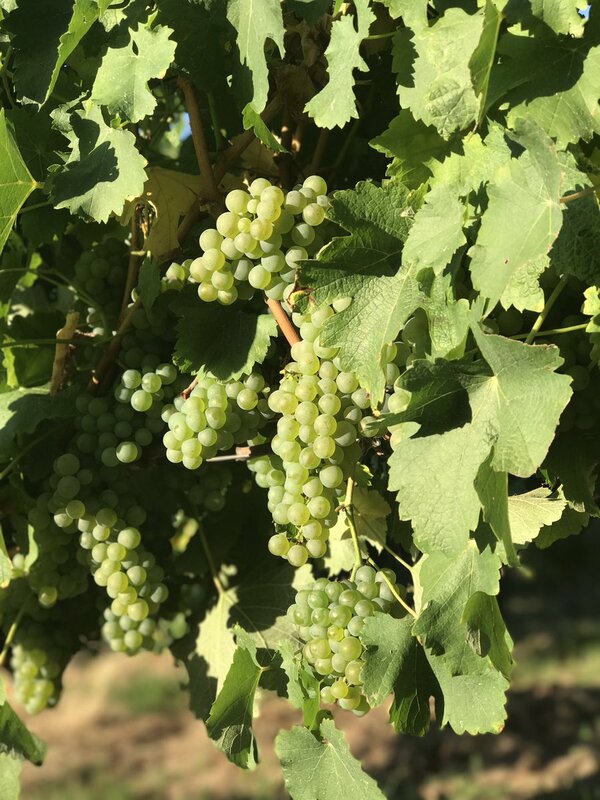 The grapes for the De Wetshof Estate Sauvignon Blanc 2017 are picked in the cool mornings to capture and contain both the ‘green’ ripe figgy flavours as well as the generosity of tropical fruit. The grapes are processed under oxygen free conditions, firstly being destalked and the mash allowed some 6 to 10 hours skin contact. After pressing, the juice is allowed to settle out clean and then taken to stainless steel tanks for cold fermentation. Once done, the wine is racked and kept on its fine lees to add to the flavour and complexity, before being prepared for bottling. From a Burgundy shaped bottle under screw cap. The livery is classical De Wetshof, simple and elegant. In the glass, it is a pale golden straw, gem bright with lime green flashes. The nose is a gentle one, fresh with both tropical fruits, crushed fynbos herbs and ripe white figs. These are echoed on the palate with full flavours in the mid palate and well into the long zippy aftertaste. While this is a great refresher midmorning, it is a superb aperitif wine, leading into a meal. Shellfish like oysters, prawns, Ceviche are great partners. Interestingly, it will happily partner a roast belly of pork with crispy crackling, a delicate chicken curry or a gently flavoured vegetarian main course. 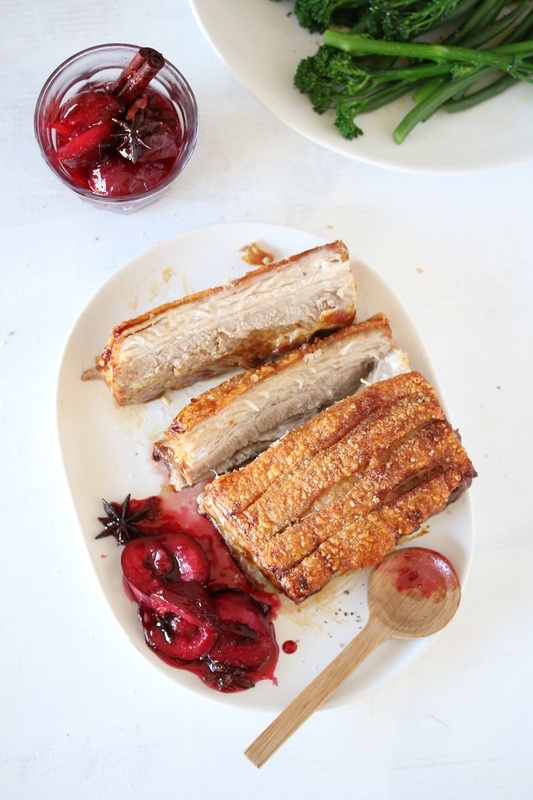 Click here for Carey’s crispy pork belly. De Wetshof is a member of the Cape Vintners Classification.